Product prices and availability are accurate as of 2019-04-18 01:51:00 EDT and are subject to change. Any price and availability information displayed on http://www.amazon.com/ at the time of purchase will apply to the purchase of this product. Turn on your Insteon-controlled lights or appliances when you enter the room and turn them off after you've left. 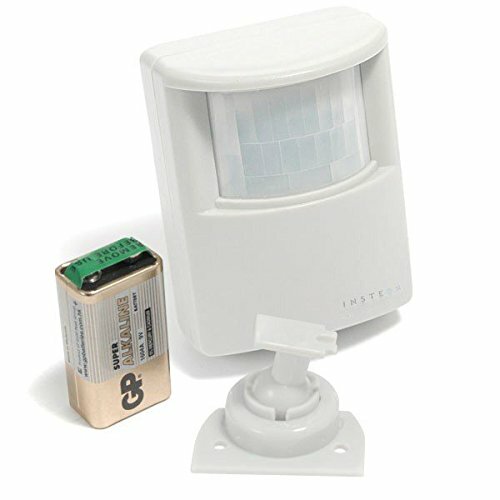 Truly automating your lighting, this motion sensor is perfect for areas of your home such as the laundry room, closets and the garage where lights commonly get left on. 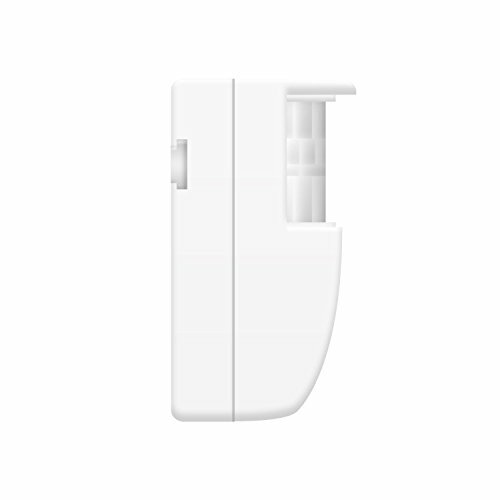 Use this motion sensor for indoor or outdoor applications, and link it to a wall switch, plug-in lamps or appliances. 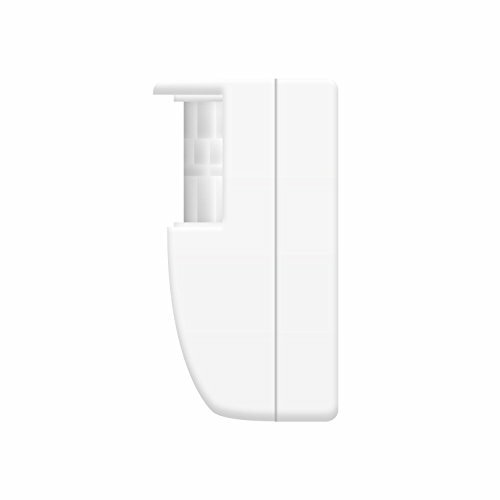 You can even have the motion sensor trigger your thermostat to a favorite comfort level when you enter your home or any room in your house. Additional features include an adjustable 'Off' countdown timer delay, night-only mode with adjustable light sensitivity settings, adjustable motion sensitivity, wireless range of up to 150-Feet, 40-Feet field of vision and a pivoting mounting bracket. 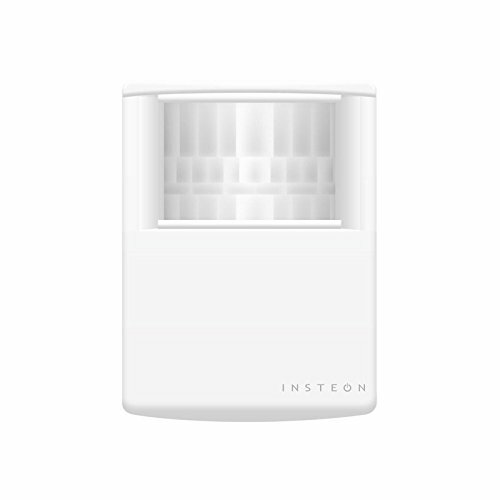 Insteon Wireless Motion sensor is a must-have for any Insteon home automation network as an addition that will make your life more convenient, fun and energy-efficient. A 9-Volt battery is required and included.